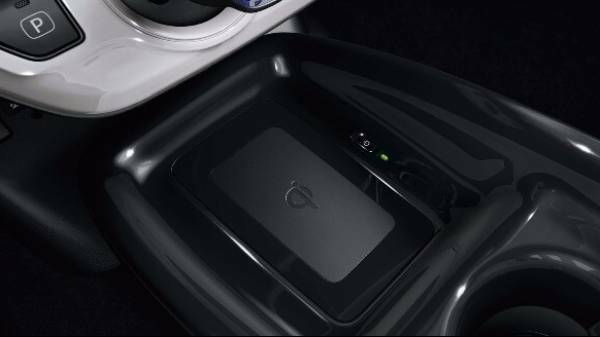 The Prius Plug-in Hybrid to redefines the experience of plug-in hybrid vehicles all over again. Class leading targeted CO2 emissions of 28g/km and average fuel consumption of 235 mpg make it a top contender in its class. 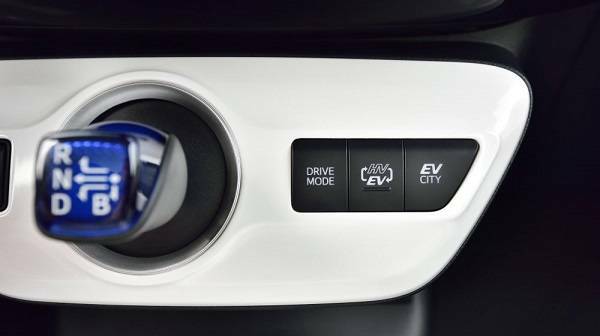 Discover what makes our new Hybrid’s fully electric driving experience truly special. The Toyota Prius is well known for its modern and angular looks. With all the characteristics of a high performance vehicle including dynamis design, low stance and enhanced airflow. The strong forward projection of the grille is emphasised by highly aerodynamic sculpting of the sides of the bumper. The vertical arrangement of the daytime running lights and LED turn indicators at the extreme margins of the front wings reinforce the cars low, groundhugging stance. 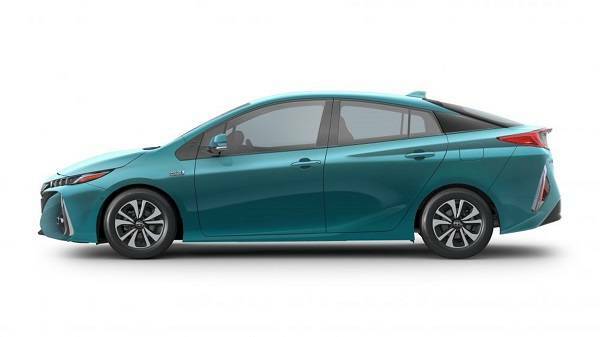 Prius Plug-in’s striking, highly aerodynamic design builds on the classic Prius profile with dedicated styling elements that evoke the car’s advanced technologies. 15” and 17” alloy wheels are available as standard, though there is also the option of adding a Combine 17” alloy wheel (5-spoke) with alloy inserts in black, bronze and blue. The Plug-in hybrid features a 15” Bi-tone grey and silver alloy wheel with 5-double-spoke. 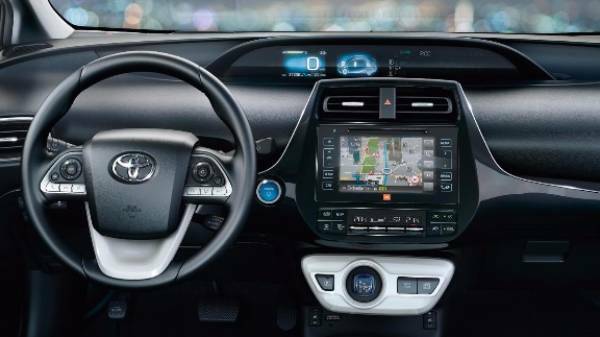 The new Prius Plug-in shares the same dashboard design as the fourth generation Prius: a clear, structural arrangement that layers the driver’s information sources with due priority to the most important displays. 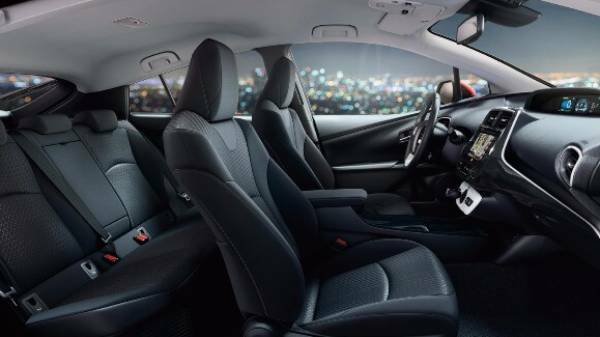 Designed to provide superior comfort, the Prius Plug-In Hybrid is brimming with comfort enhancing touches! 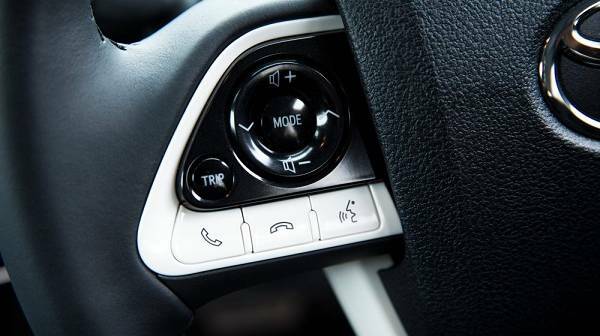 The new Prius Plug-in features a whole array of advanced technologies that not only improve powertrain efficiency but keep you safe and comfortable whilst doing so! This includes solar panels on the roof and the Enhanced Toyota Safety Sense package, incorporating Pre-Collision Safety with pedestrian recognition and all-speed Adaptive Cruise Control. 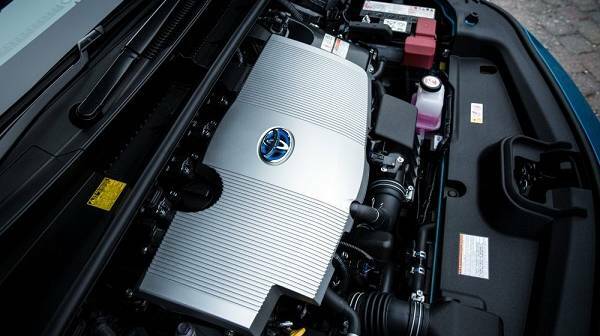 This edition to the Toyota family has found the perfect balance between advanced Hybrid technology and EV driving and is incredibly efficient. 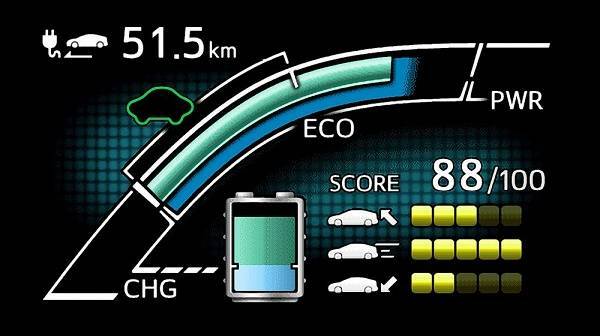 Covering more distance with less emissions it’s a true testimony to the technically advanced hybrid. Charging is quick and easy at home and out and about with regenerative braking and an 8.8 KW Battery.